Thanks a bunch Ramesh, today after reading this article I got a clear picture of Map Reduce Technique. 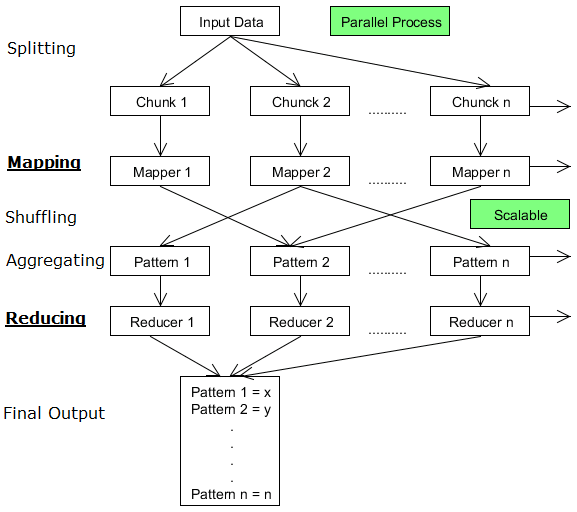 This is very good article.It gives the clear picture of Map Reduce. I need more in depth with example. thanks a lot dude… was struggling with how MapReduce actually works… you saved my day. Good explanation… not too complex… not too simple… just in the right way… Thanks a ton. Thank you for the explanation. Can you please post the code for this to understand the functionality better? This is very useful for my project.Thank u very much for this information.